Earn money for TAOTS while you shop! Through Amazon SchoolRewards we receive up to 10% of every Amazon purchase you make as long as you use our SchoolRewards link to access Amazon. From there you can browse and shop just as you always do. Each month, Amazon pays us up to 10% of all purchases made by shoppers who reached Amazon through our link. That includes products sold at Amazon by other companies. Lovable Labels! Lovable Labels offers a wide variety of personalized labels, tags, stationary and more to help your kids “stuff” come back home! 20% of every purchase you make directly supports the PTO of TAOTS, and all orders ship for FREE! Place your orders anytime throughout the year at www.TAOTSPTO.lovablelabels.ca to our personal Lovable Labels store. Please remember to note “PTO of TAOTS” on the checkout page in the section “Is this related to an agent or fundraiser”. Stop by the PTO office to check out our sample packet of labels to get a better idea of their look and feel. Don’t spend this year digging through the lost and found! 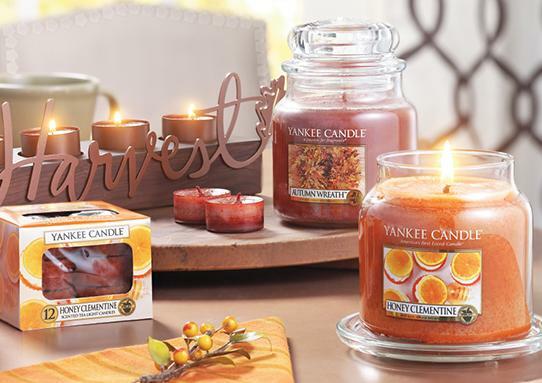 Yankee Candle — Remember it’s more than just candles – air fresheners, candle holders, wrapping paper and magazine subscriptions are included too! Box Top for Education: Earn money by clipping box tap labels on many common food and household products. 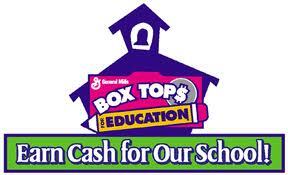 Send clipped box tops to the PTO office. Lands’ End: your school uniform source for TAOTS Students. Visit this page for details. Purchase Broadway show tickets on givenik.com (both regular and discounted prices) and Givenik will donate 5% of your purchase price to the PTO. If you don’t see the TAOTS logo on the page, be sure to select “PTO of The Academy of Talented Scholars” under the “Education” category on the left side of the page. A picture perfect fundraiser for the holidays — Picaboo’s personalized holiday cards, photo books, calendars and more. Use code PFTAOTS and TAOTS receives 20% of your total order and you enjoy a 25% discount! Visit www.picaboo.com to get started. Happy Holidays!